A very good news from a very lazy company when it comes to OS updates. 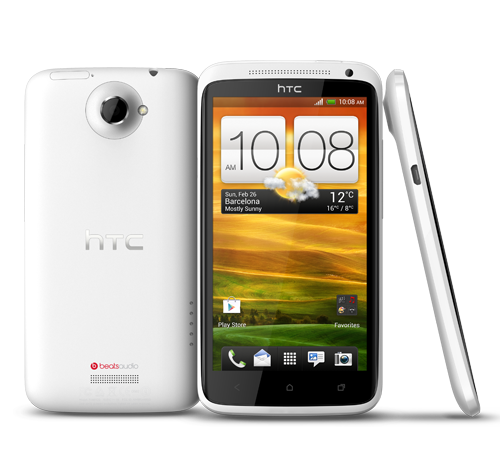 Just days after the HTC Corporation made Android 4.2.2 available for HTC Butterfly devices, HTC today confirmed that it was unrolling the Android 4.2.2 Jelly Bean update for HTC One X in India. The update will bring the following changes to your HTC One X if you own one.